Will add photos if interested. 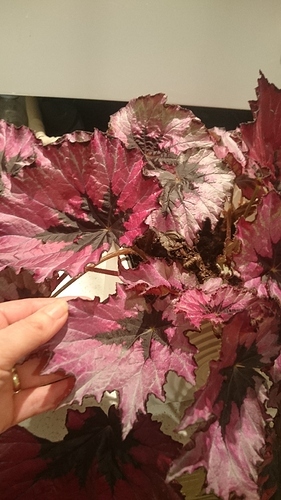 I have a few baby begonia rex ‘rumba’. Which rex varieties do you have? I’m happy with the masoniana. for the begonia you have. I am currently away but i will send you photos of all varieties i havw, next week. Are you still interested in our swap? 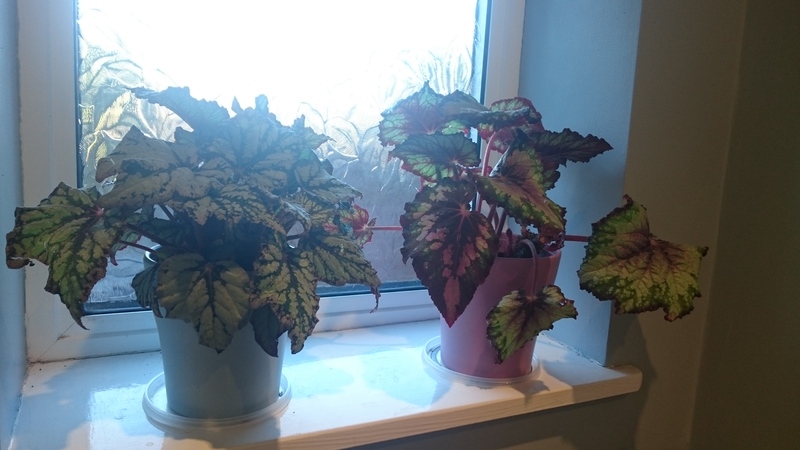 Do you have a picture of your begonia? 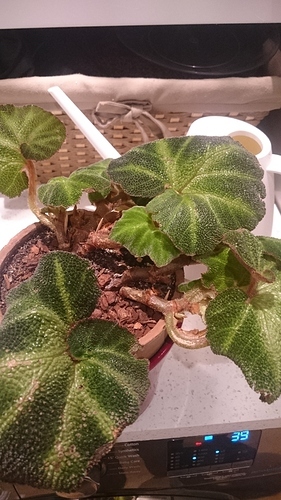 Is the cutting rooted?